However, cleaning carpets may seem like harder work than it actually is. here are some top tips we think we help you keep your carpet looking in top form. spills are extremely common, whether, through accidental behaviour or carelessness, there’s no sure fire way to stop a spill. However, by acting quickly you can avoid the spill from becoming another addition to the army of stains. grab an absorbent cloth to soak up any excess liquid and avoid rubbing that would spread the stain our push in deeper into the fabric. before adding a solution or getting into the nitty-gritty of the job, give the carpet a small tidy up. Use a vacuum around the area to pick up any extra dust or dirt. 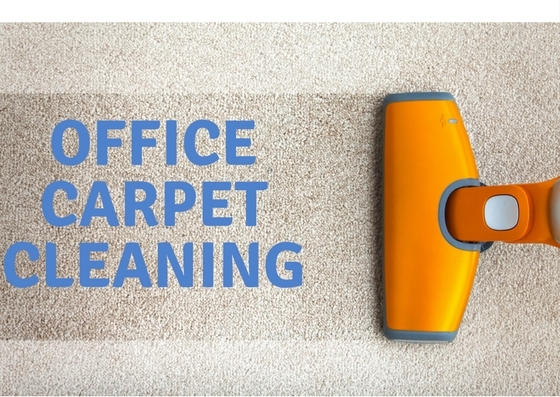 This will prevent you from rubbing dirt even deeper into the carpet, making it harder to clean. covering the carpet in a solution is often very helpful if the carpet looks beyond saving. It not only gives the area a deeper clean but also gives you a head start on scrubbing as it breaks down stains before the carpet cleaner is used. Some cleaners, however, may contain a solution that is only for specific materials. This could cause more harm than good in the long run. Don’t leave it too long between washes! To keep your carpet looking at its best you still need to wash it regularly. dirt damages carpet fibres so over time, they start to look frayed and worn. Regular washing will prevent this happening, making your carpet look newer for longer and saving you money long-term! Pinnacle Cleaning strives to provide a complete cleaning service. We offer products that range from a straightforward office cleaning to a complete grounds maintenance service. Once you have a ‘taste’ for the excellent service we provide in one area we know you will be keen to use other services we offer. We employ a team of over 100 carefully selected and vetted cleaners in the West Midlands, working for a wide range of plc companies and local authorities.